Posted on 12/02/2018 by Cardiag Inc.
It’s the latest software update (released on 2018.01.22) for Enigma Tool device. Some of these updates are free, and some of them are premium. Also, you need to know that some of these updates require earlier versions of premium upgrades. Please contact us if you want more information about this Enigma Tool update or if you want to purchase it. If you need software update price calculation by email or phone, please do not forget to specify a serial number of your Enigma device. Enigma Tool update 3.54 was last modified: February 12th, 2018 by Cardiag Inc.
Posted on 01/08/2017 30/08/2017 by Cardiag Inc.
Diagprog 4 software updates released on 2017 July. This list includes premium and free software updates. Also, it includes new software fixes. For more information please contact us directly. FIAT Argo (2018) Continental – programming via OBDII. GM Chevrolet Corvette (2014) – programming MH via OBDII + C12. Diagprog 4 software updates – 2017 July was last modified: August 30th, 2017 by Cardiag Inc.
Posted on 27/09/2013 20/04/2017 by Cardiag Inc. 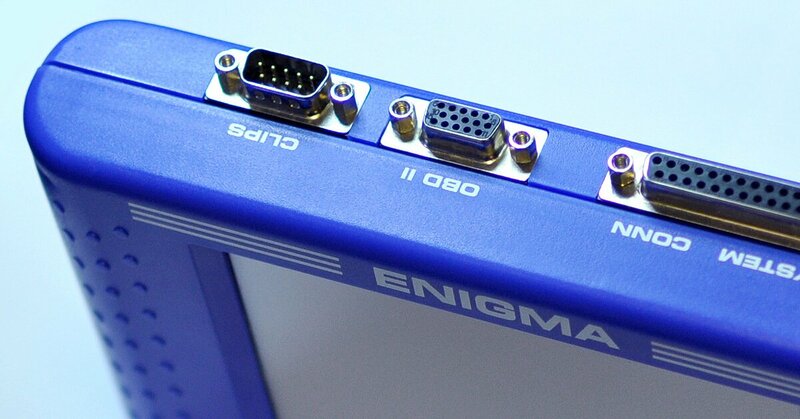 This is the latest software update (released on 2013.09.27) for Enigma Tool device. Please contact us if you need more information about this update or if you want to purchase it. If you need software update price calculation by email or phone please do not forget to specify serial number of your Enigma Tool device. Audi A6 (2010-2014) OBD2 + EEP – software for mileage programming via OBD2. Audi A7 (2010-2014) OBD2 + EEP – software for mileage programming via OBD2. Audi A8 (2010-2014) OBD2 + EEP – software for mileage programming via OBD2. Bentley Mulsanne (2010-2014) OBD2 + EEP – software for mileage programming via OBD2. VW Touareg (2010-2014) OBD2 + EEP – software for mileage programming via OBD2. VW GOLF (2012-) Brasil gen. 6 VDO NEC + 24C64 – software for mileage programming via OBD2. Skoda Octavia III (2013-) VDO NEC + 24C64 – software for mileage programming via OBD2. Alfa Romeo 145 Motorola HC705B16 – software for direct microcontroller programming. Alfa Romeo 146 Motorola HC705B16 – software for direct microcontroller programming. FIAT Bravo Motorola HC705B16 – software for direct microcontroller programming. FIAT Brava Motorola HC705B16 – software for direct microcontroller programming. FIAT Marea Motorola HC705B16 – software for direct microcontroller programming. Lancia Y Motorola HC705B16 – software for direct microcontroller programming. Audi A3 (2003-) VDO – software for mileage programming via OBD2. Chevrolet Caprice 24C02 – software for direct EEPROM programming. Chevrolet Lumina 24C16 – software for direct EEPROM programming. Citroen DS4 BSI Continental 95256 – software for direct EEPROM programming. Citroen DS4 Dash Continental 24C16 – software for direct EEPROM programming. Harley Davidson Electra Glyde 1450 95010 ATMEL – software for direct EEPROM programming. Honda Phenomen 93C56 – software for direct EEPROM programming. Honda Transalp 700 93C66 – software for direct EEPROM programming. Infinity EX37 93C76 – software for direct EEPROM programming. Infinity FX30 93C86 – software for direct EEPROM programming. Kia Cadenza 93C66 – software for direct EEPROM programming. Mazda 6 93C76 – software for direct EEPROM programming. 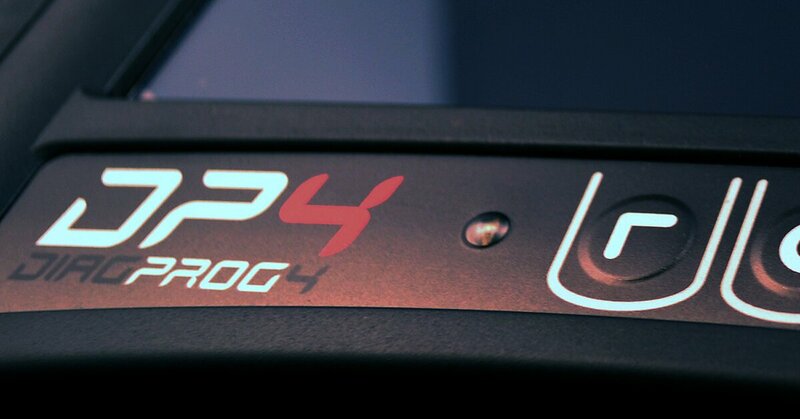 Peugeot RCZ Dash 95040 – software for direct EEPROM programming. Renault Laguna III – software for direct EEPROM programming. Megane III ABS 95080 – software for direct EEPROM programming. Renault Latitude Dash 24C16 – software for direct EEPROM programming. Toyota Venza 93C86 – software for direct EEPROM programming. Toyota Verso 93C46 – software for direct EEPROM programming. Triumph Daytona 93C76 – software for direct EEPROM programming. Triumph Tiger 800XC 93C76 – software for direct EEPROM programming. Triumph Tiger PCF8582 – software for direct EEPROM programming. Triumph Street Triple R 93C76 – software for direct EEPROM programming. VW Kombi Brasil 93C66 – software for direct EEPROM programming. Yamaha Tmax 530 93C66 – software for direct EEPROM programming. Motorola Mcu 68HC705B16 in HC05 EDITOR – software improvements and modifications. VW Polo Motometer-1997 Dash Diag – software improvements and modifications. Menu Renault Scenic – software improvements and modifications. PCF8582 improved I2C address autodetect – software improvements and modifications. Toyota 93CXX km calculation – software improvements and modifications. VAG GROUP 24C64 – software improvements and modifications. VAG UDs communication – software improvements and modifications. Menu General Motors – software improvements and modifications. Enigma Tool – 3.06 was last modified: April 20th, 2017 by Cardiag Inc.